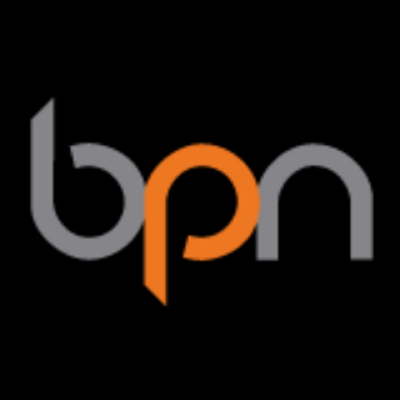 BPN is a full-service media agency, part of the IPG Mediabrands global network. Our mission is to help clients realize their growth agenda through progressive, data-led content and audience activation. BPN currently has 36 offices in 28 countries, partners with more than 200 clients worldwide and manages over $1 billion in annual billings.